The issue of wealth and poverty and its relationship to Christian faith is as ancient as the New Testament and reaches even further back to the Hebrew Scriptures. From the beginnings of the Christian movement, the issue of how to deal with riches and care for the poor formed an important aspect of Christian discipleship. This careful study shows how early Christians adopted, appropriated, and transformed the Jewish and Greco-Roman moral teachings and practices of giving and patronage. 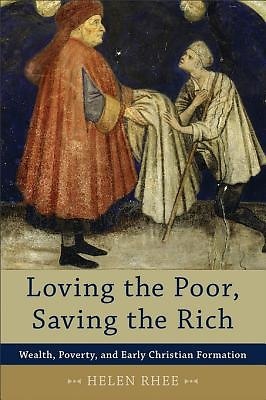 As Helen Rhee illuminates the early Christian understanding of wealth and poverty, she shows how it impacted the formation of Christian identity. She also demonstrates the ongoing relevance of early Christian thought and practice for the contemporary church.